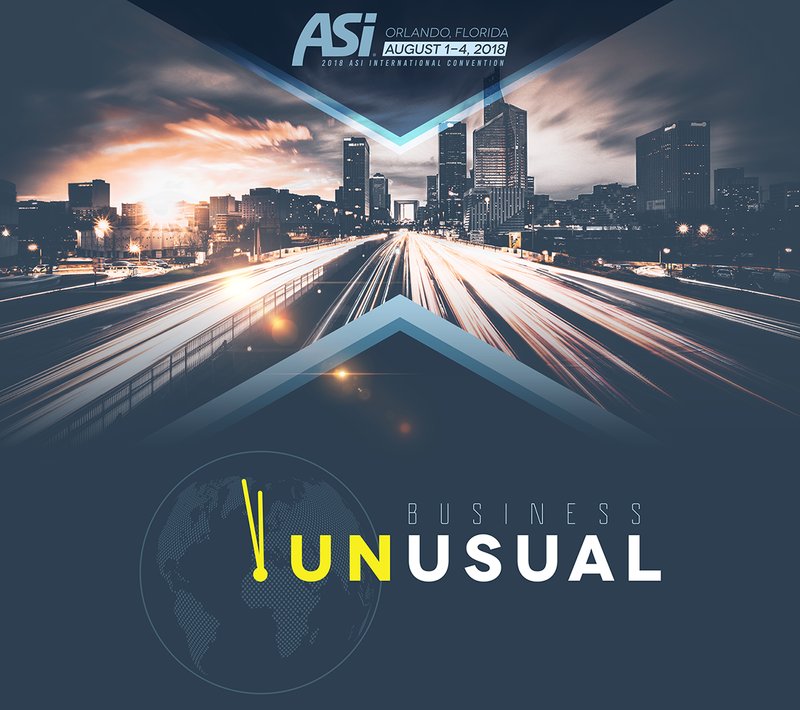 Enjoy this year’s theme, “Business Unusual,” and the inspiring testimonies of lay-people around the world working to hasten the second coming of Christ in an unusual way. The Lord’s return is imminent. We are living in the last days, an unusual time. We have been given a crucial commission to spread the gospel of Christ. The urgency of this mission must not be overlooked. Unusual times call for unusual revivals. This August, join like-minded laymen seeking to serve our incredible God in an unusual way. Expand your network, exchange ideas, and embrace the call. Get involved in unusual service, unusual growth, and unusual business. Early Bird Registration ends May 15. On-site rates go into effect on July 25. Save the date! Registration opens March 1st!